This lecture is co-sponsored with and will be held at The General Society of Mechanics & Tradesmen. Julie Dobrow, a Tutts University professor, will speak about the mixed-up Victorian sensibilities and fascinating lives of Mabel Loomis Todd, Emily Dickinson’s first editor, and her daughter Millicent Todd Bingham. Todd lived the majority of her life in the 19th century but confided to her diary her belief that she had been born one or two centuries too soon. Her love affair with Dickinson’s brother Austin scandalized their prim community in Amherst, Massachusetts. 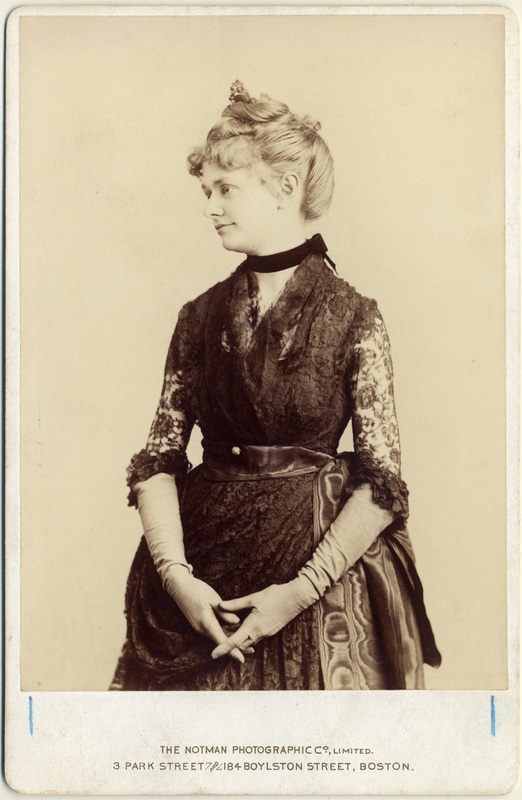 Bingham’s professional life began in geography but shifted to Dickinson scholarship, and her life encompassed more of the 20th century than the 19th, yet she considered herself more Victorian than her mother. Todd, who spent most of her adult life in Amherst, and Bingham, who lived for years in Manhattan, both pushed the envelope of expectations for women of their eras. e two women were artistically gifted, and they traveled the world, wrote prolifically and advocated for land preservation. Their complicated mother-daughter relationship is well-documented in their enormous, intertwined paper trails. Dobrow’s book, After Emily: Two Remarkable Women and the Legacy of America’s Greatest Poet, was published by W.W. Norton in October 2018.